You like the classics? Well we do too. 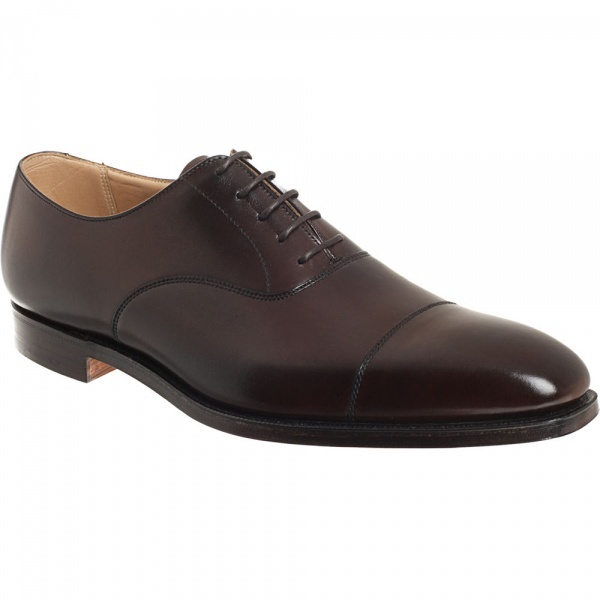 And so do Crockett & Jones who produce the Hallam, a classic Balmoral shoe. Made in the north of England of a fine polished dark brown leather and featuring a closed five-eye lace system, it’s a classic shoe that’s guaranteed to offend nobody, and impress all the right people. Available online now. This entry was posted in Footwear and tagged Crockett Jones, England. Bookmark the permalink.